JC Brooks makes soul-infused dance music that is energetic and kinetically charged. Their soul mashup version of Wilco’s “I’m Trying to Break Your Heart” was a nationwide jam released by Bloodshot Records as JC Brooks & the Uptown Sound. After two critically acclaimed albums they have dropped “the Uptown Sound” from the name, but continue with the post punk funky soul force and have become a powerful live touring band. 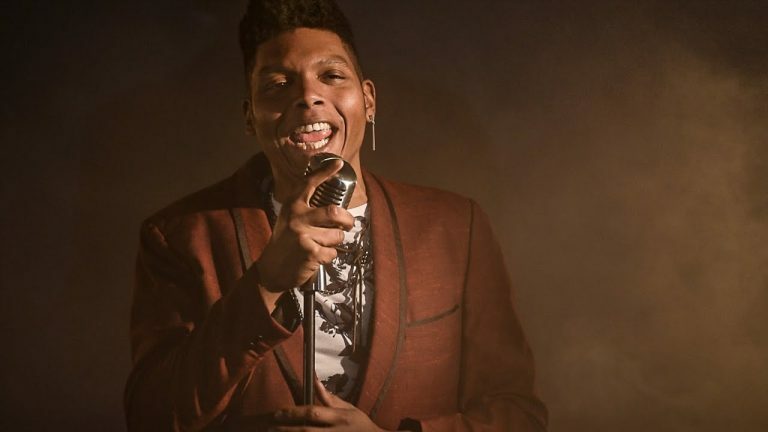 JC Brooks has made a career out of delivering the goods, from club stages to the biggest festivals in US and Europe. 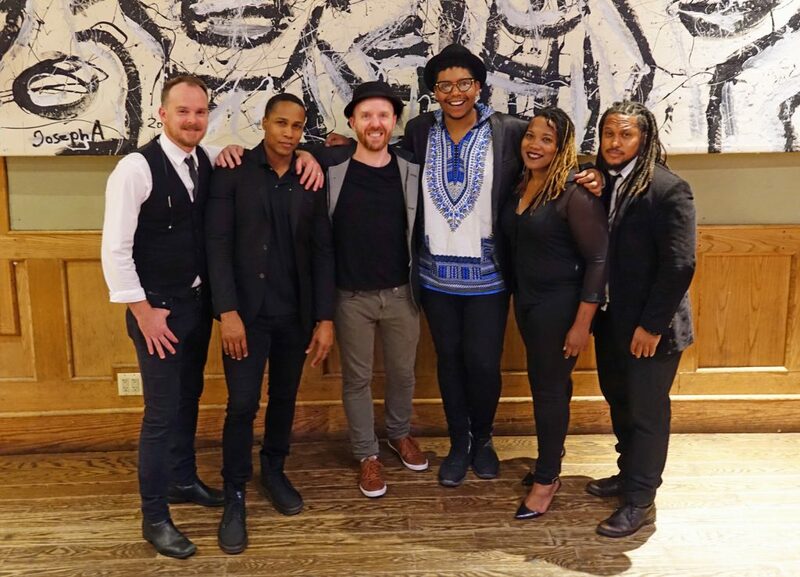 Their latest EP Red Black & Blue – Was Released April 13th 2018 and has been getting great reviews and hitting lots of funky soul playlists. Maimone has averaged over 100 tour dates each year since 2007, primarily with his band Mutts and as a solo artist, as well as on keyboards for Company of Thieves and Los Colognes. 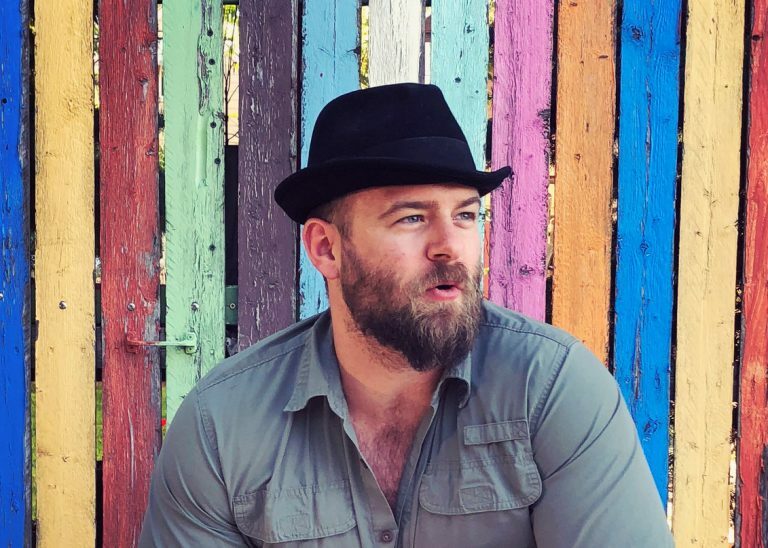 He has toured in support of Murder By Death, The Hold Steady, OK Go, and Blues Traveler among others, played Lollapalooza, Sasquatch, Riot Fest, and at notable venues across the country, from The Fillmore in San Francisco to the Hammerstein Ballroom in New York.